Joined 9 years ago from The World Is Mine ! You and I can unite them ! This is about a couple who need to flee in order to survive. They need our help before its too late. 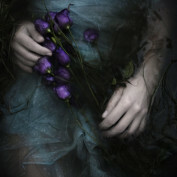 It pricked my conscience not to do anything about it and pretend to just forget it so I am here.. 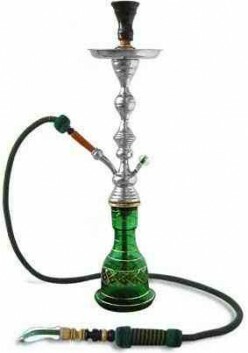 Smoking mollasses in hookah with or without tobacco is very popular now.You can choose to smoke shisha with only fruit mollasses and avoid tobacco completely. Try these yummy shisha recipes.